The cat came back! The east coast of Canada & US was bursting with colour during our trip. 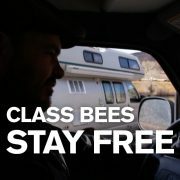 We found the best boondocking spot and Cee tries out the van shower! 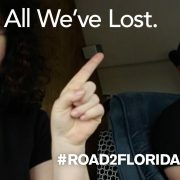 http://adventuredorks.com/wp-content/uploads/2016/12/2016_10_13_vlog14_eastcoast.jpg 718 1280 Christina http://adventuredorks.com/wp-content/uploads/2017/02/AdventureDorks-FA-02-1-300x139.png Christina2016-10-13 05:12:482017-02-26 00:25:19Getting Into #VanLife. VLOG 15. 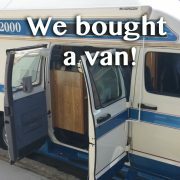 VANLIFE 10. Cat Hates Van Life. VLOG 14. 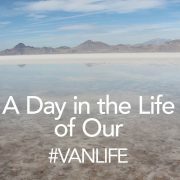 VANLIFE 09. 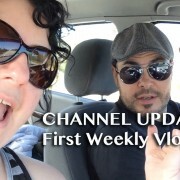 Creepy camping to awesome Chicago! VLOG 17. 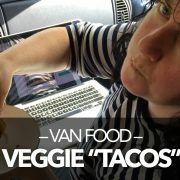 VANLIFE 11.